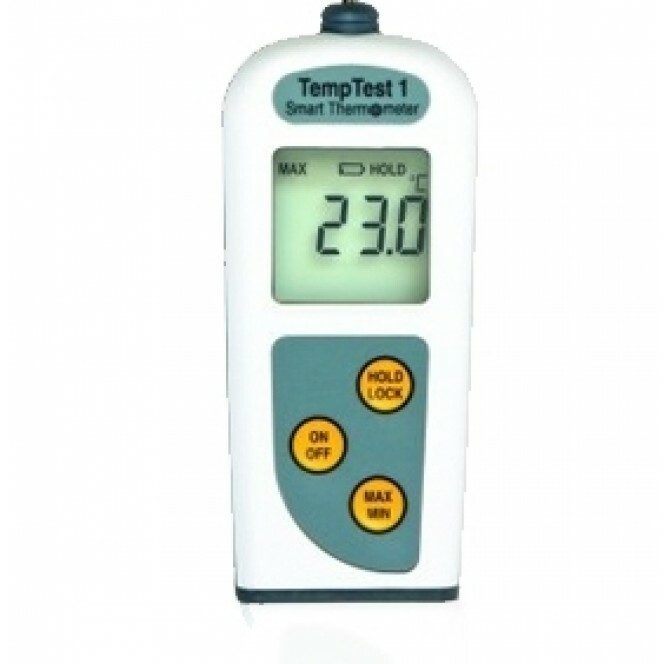 Temptest® smart thermometers with unique rotating display. 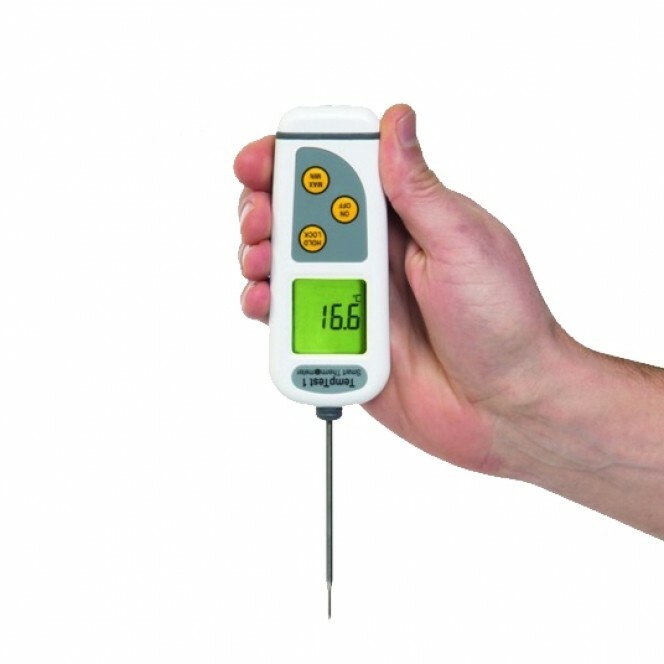 The Temptest® thermometer is housed in a waterproof IP67 case with an ergonomic rubber seal, both include 'Biomaster' additive to reduce bacterial growth. 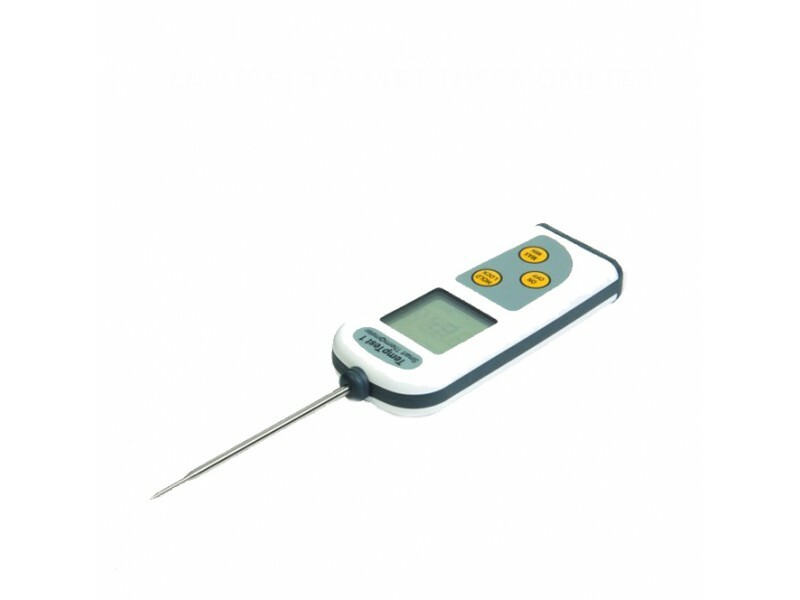 As well as being waterproof, it is 'probably' one of the fastest reading contact thermometers on the market today. 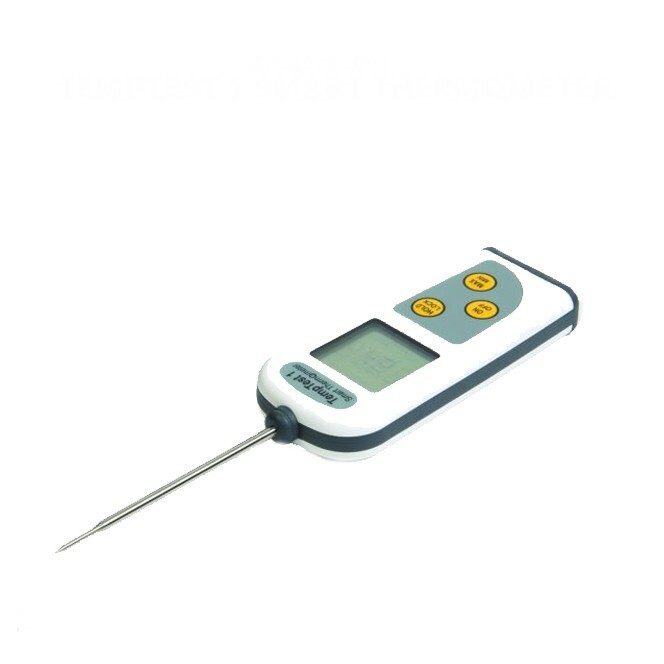 The true temperature of a product can be measured in just three seconds. Both low battery (icon) and open circuit indication are displayed, when applicable. Each Temptest is powered by two AAA batteries with a minimum life expectancy of 5000 hours in normal use without the backlight. 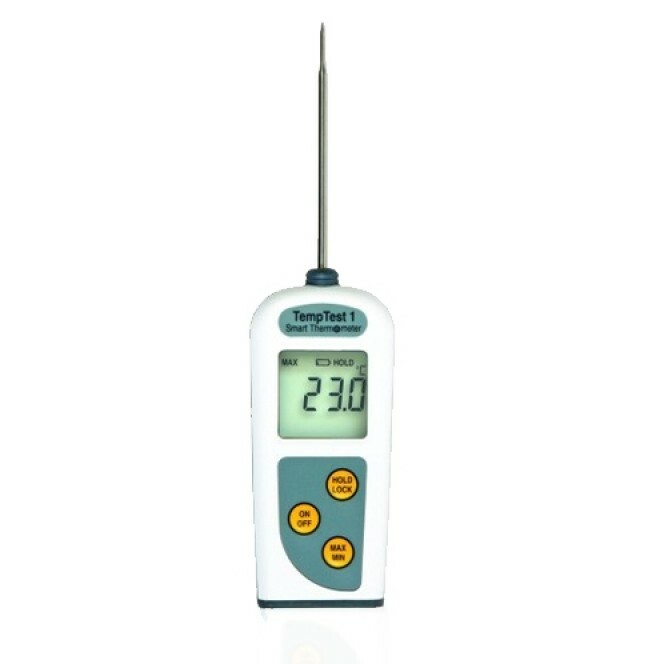 The backlight function features Smart Technology - only coming on when the light level requires it.